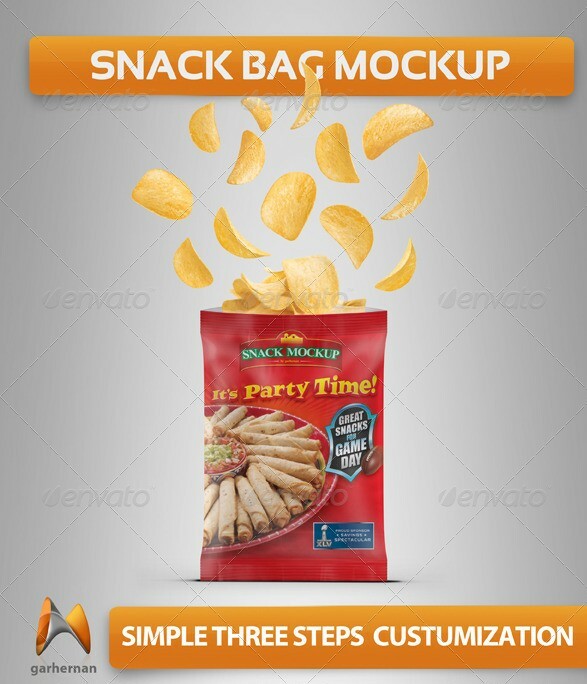 Advertising industry is growing day by day and people innovate and find various methods to advertise their products and brands. 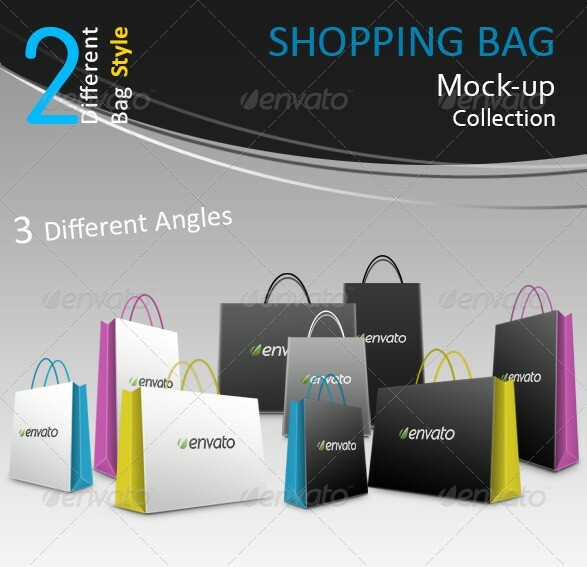 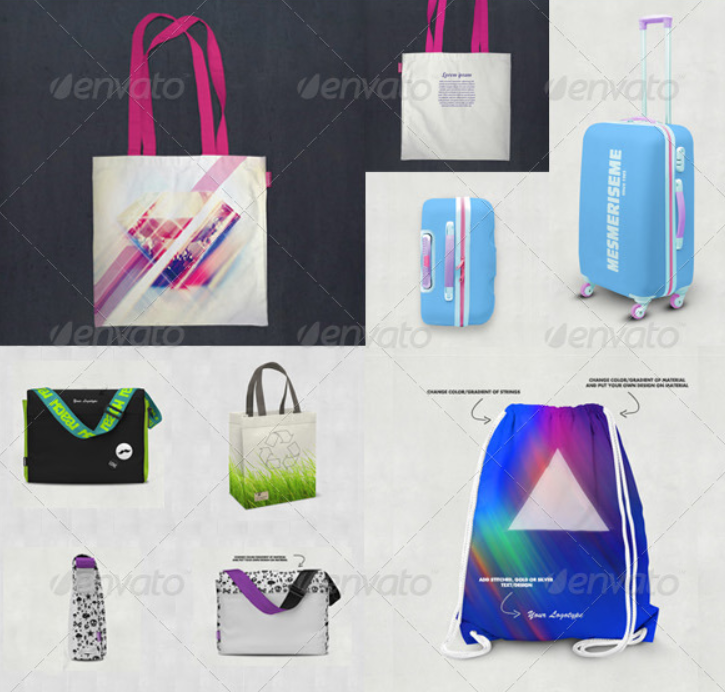 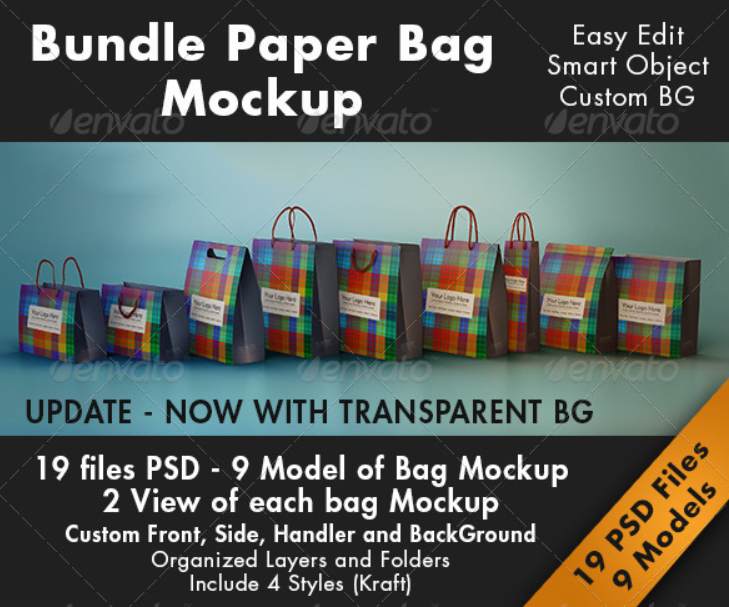 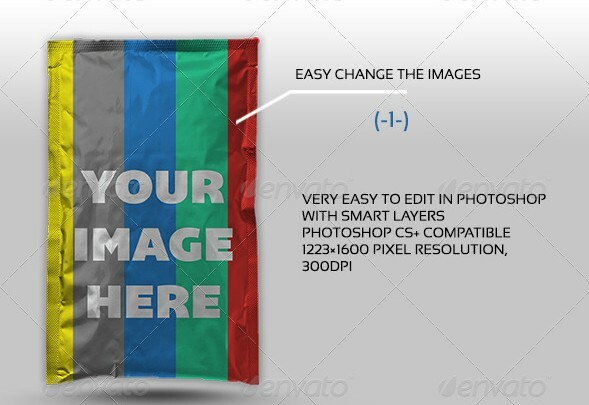 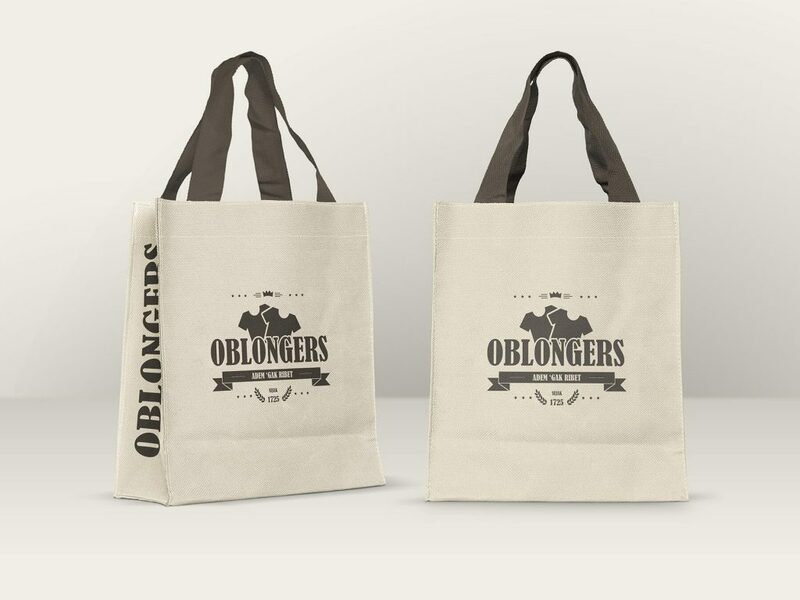 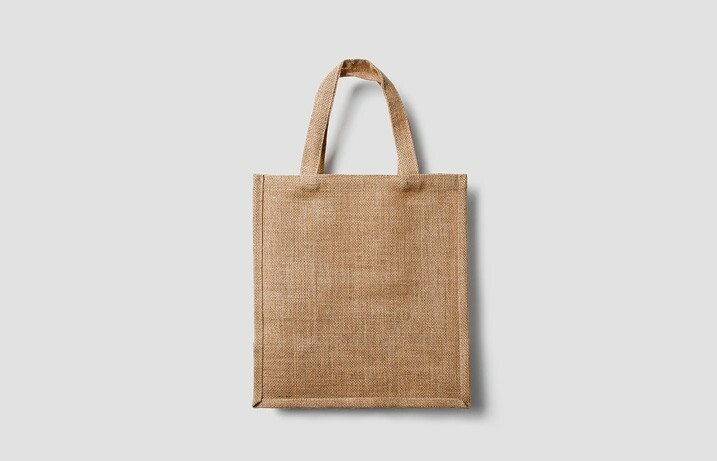 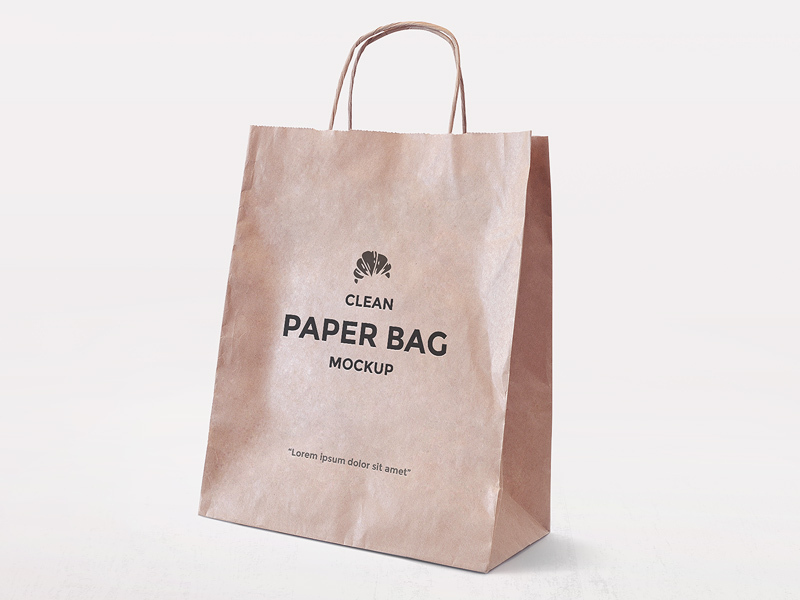 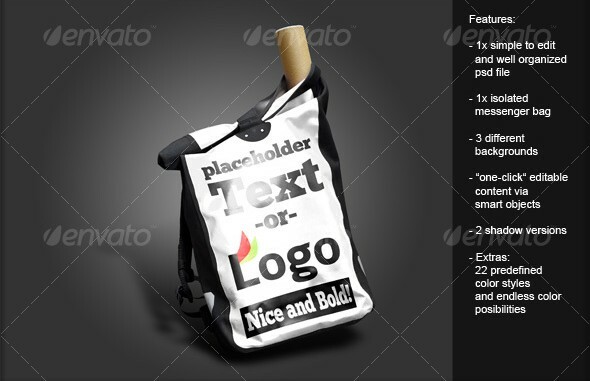 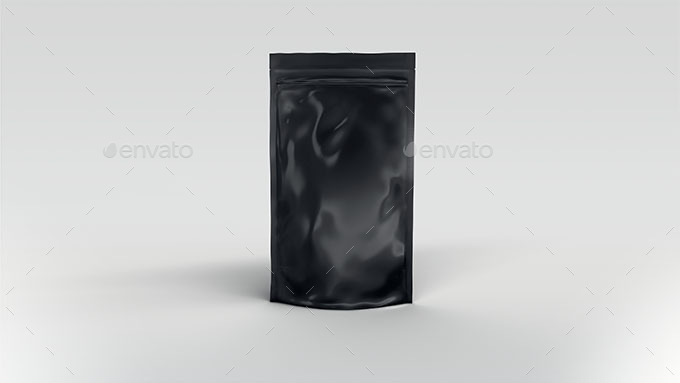 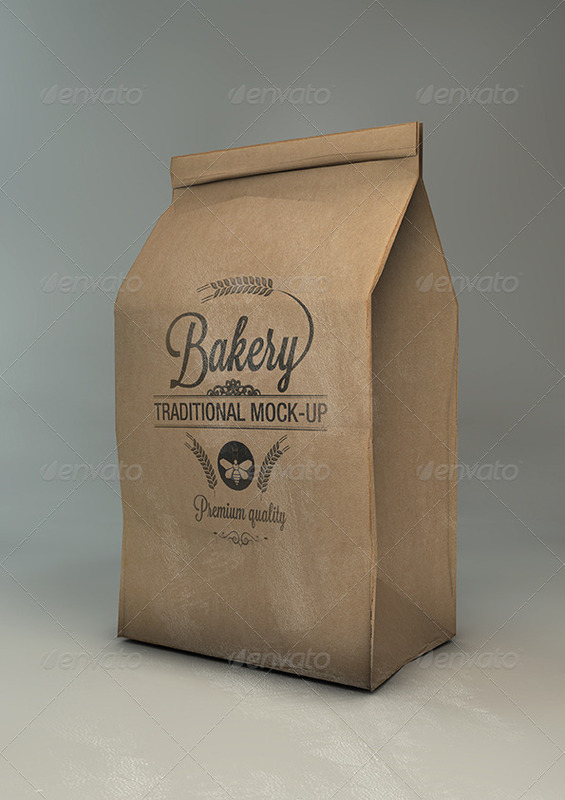 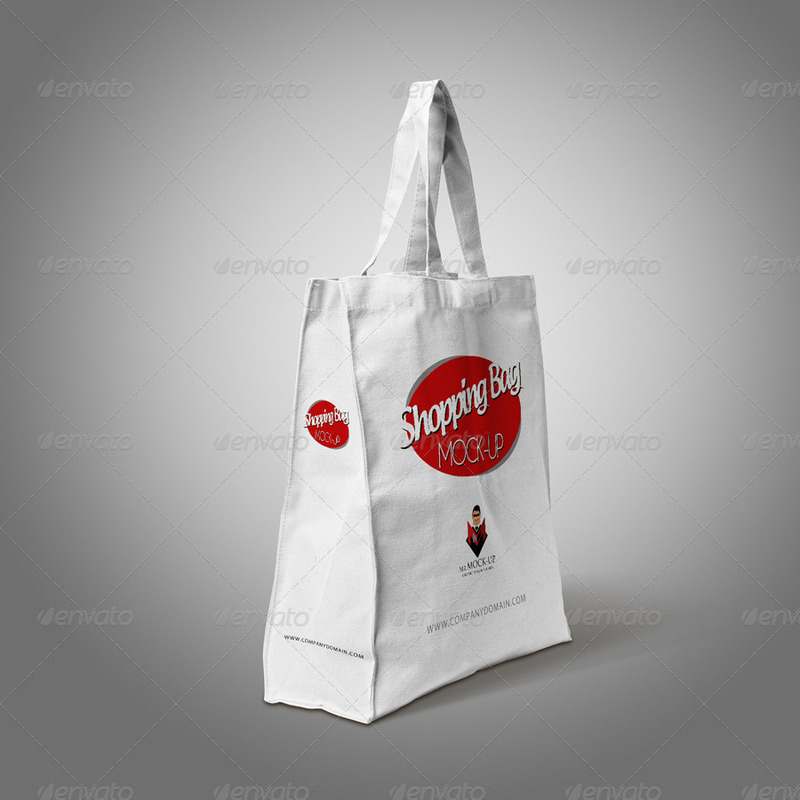 One such way of advertising or promoting a product or brand is bags adverts. 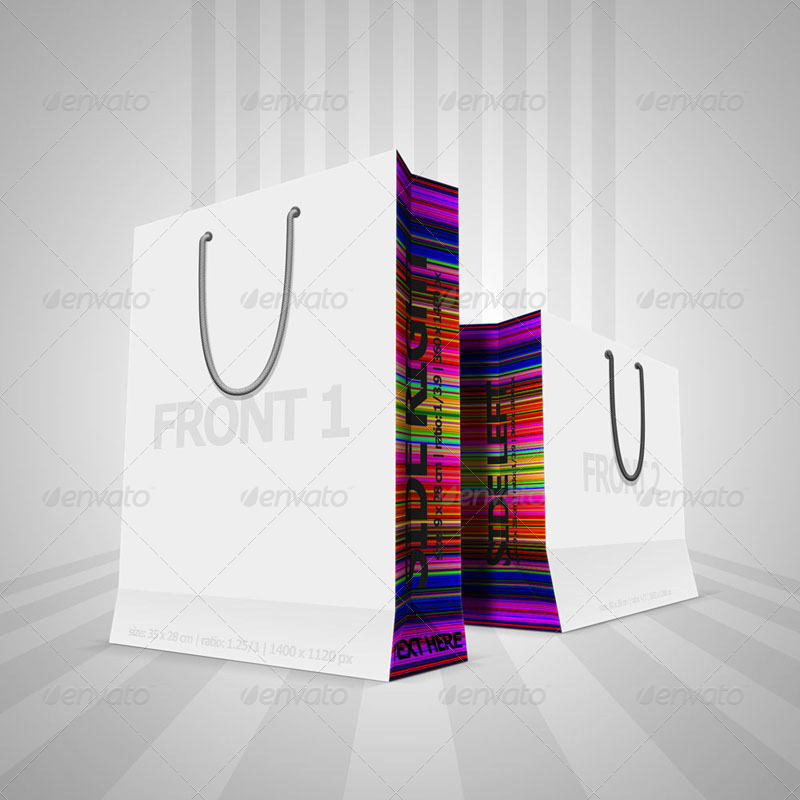 Any brand or shop will handover a bag to the customer and that bag does not stay with the same customer all the time. 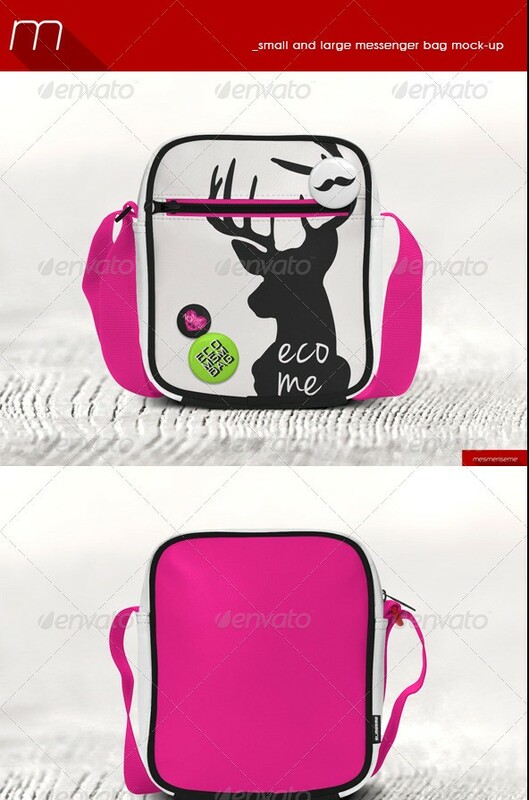 it goes from here to there. 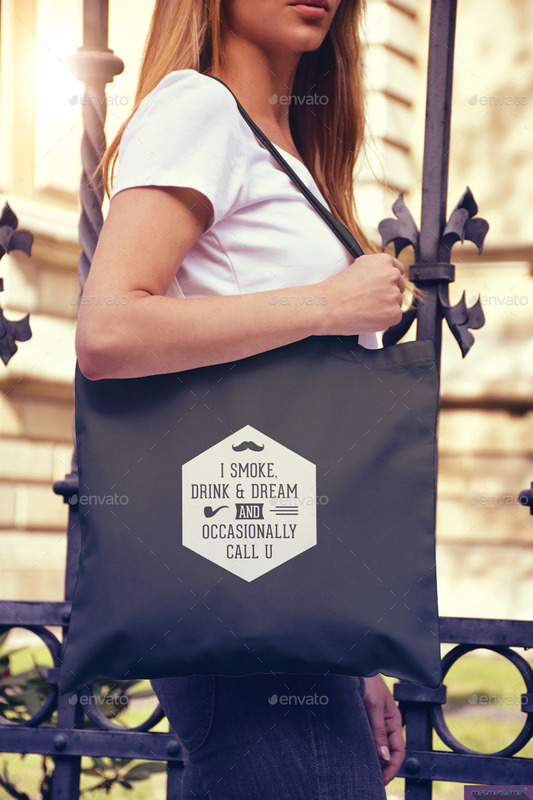 This is actually kind of free promotion of your brand. 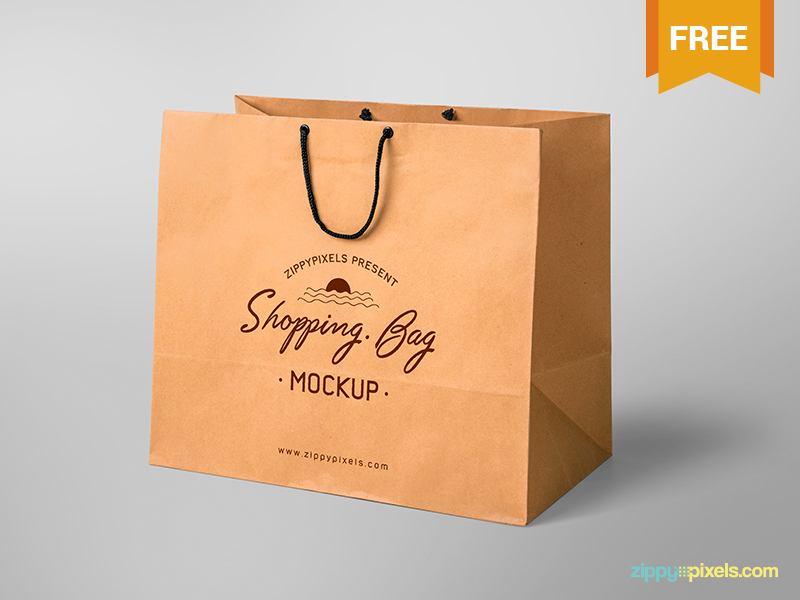 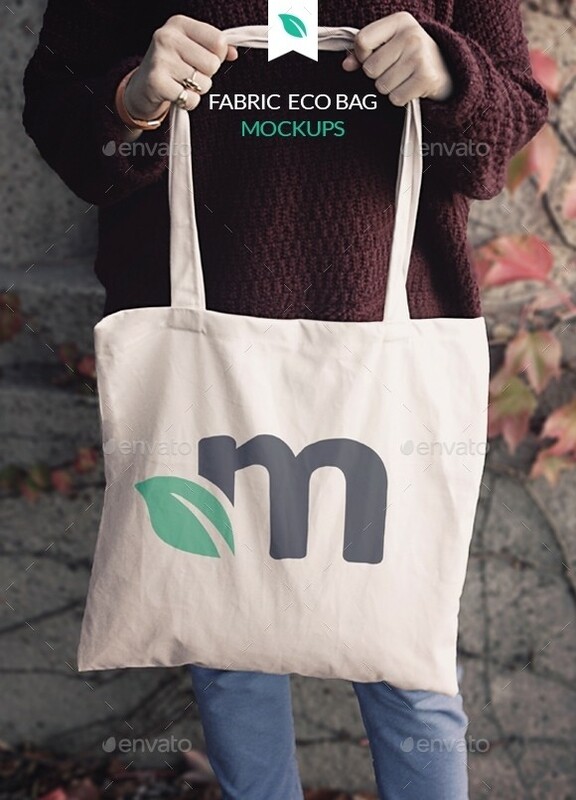 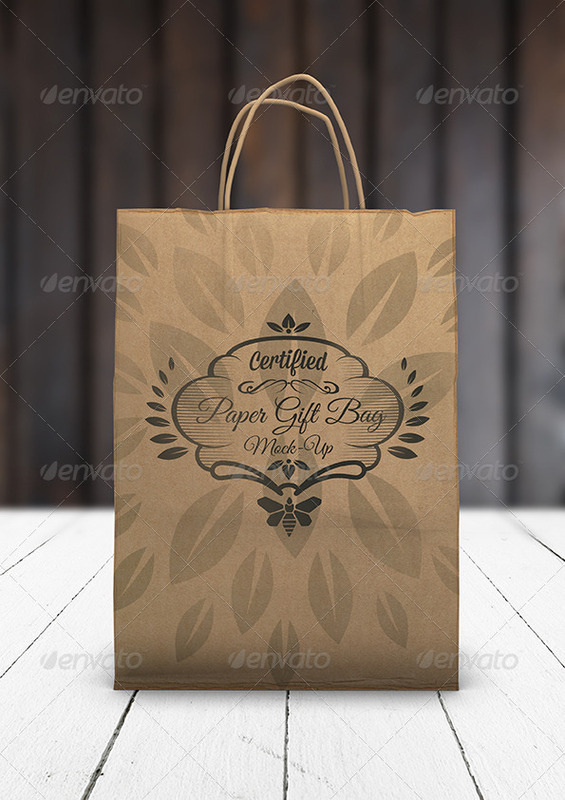 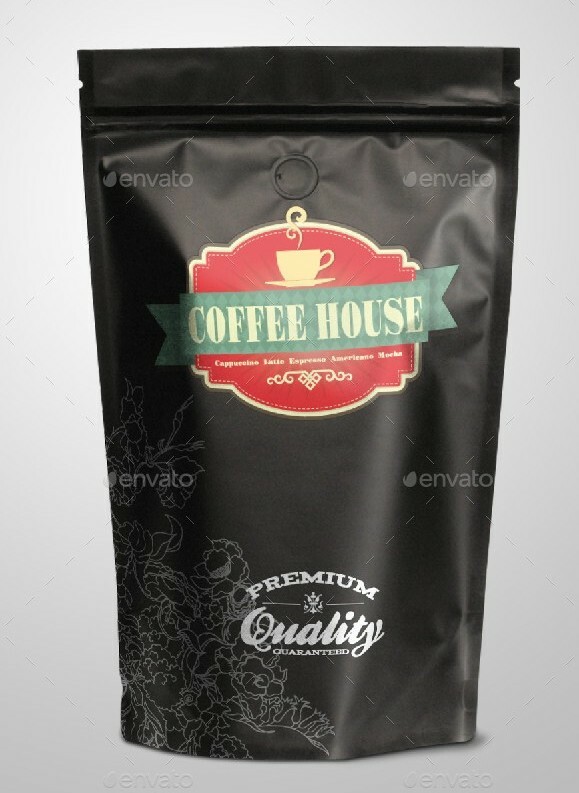 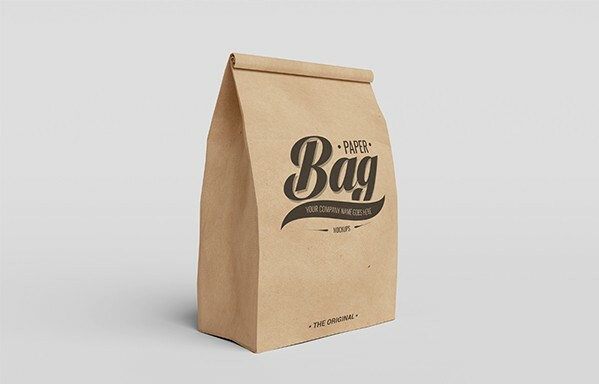 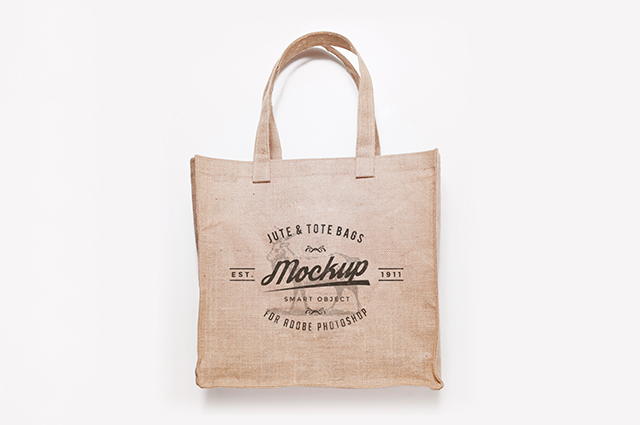 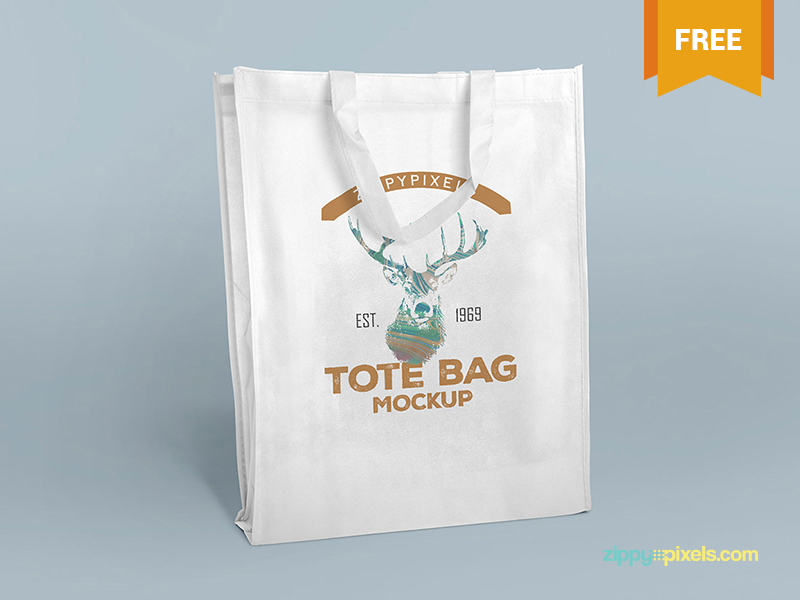 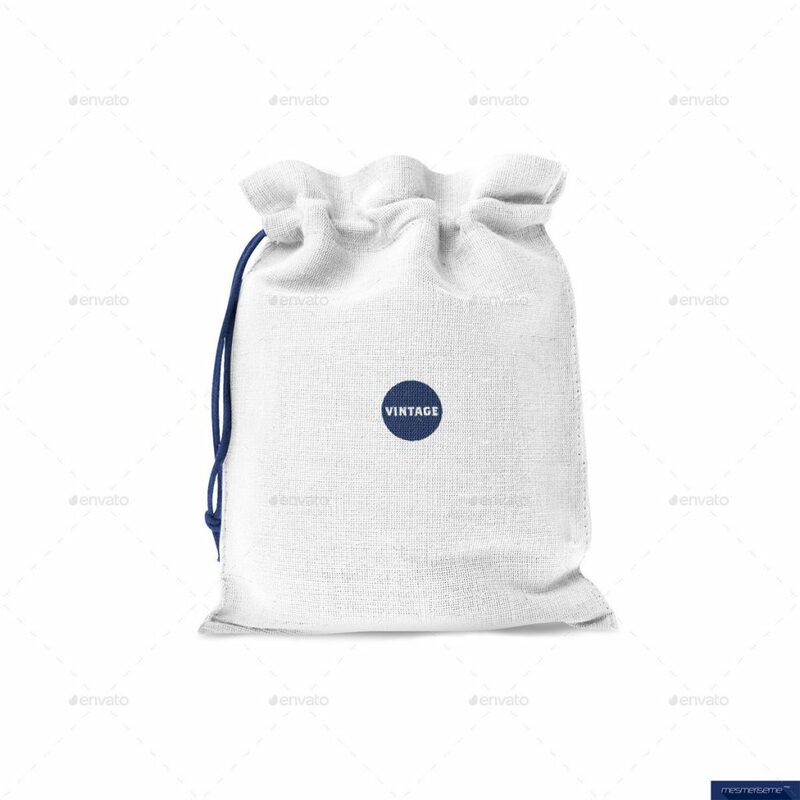 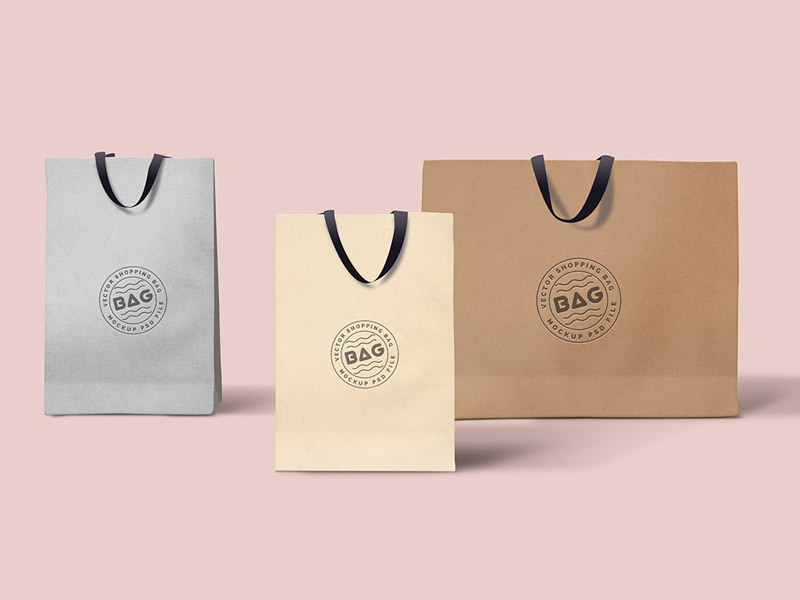 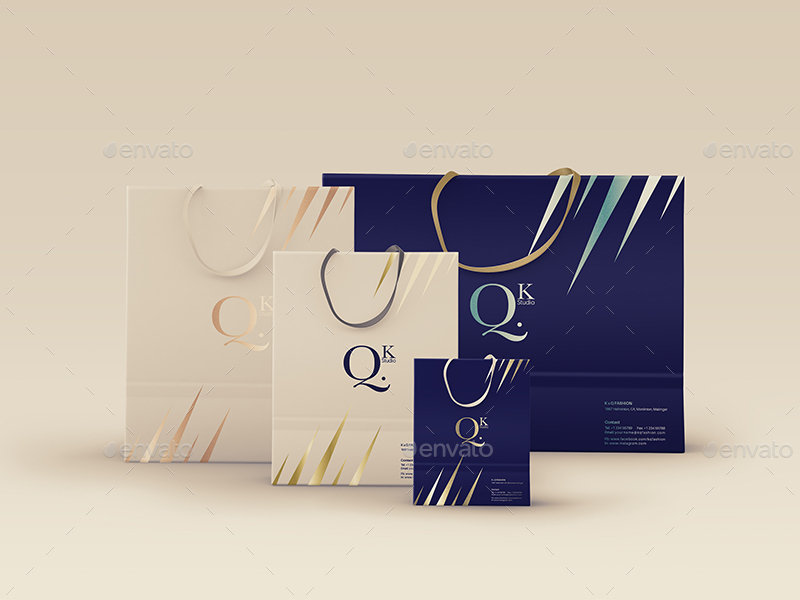 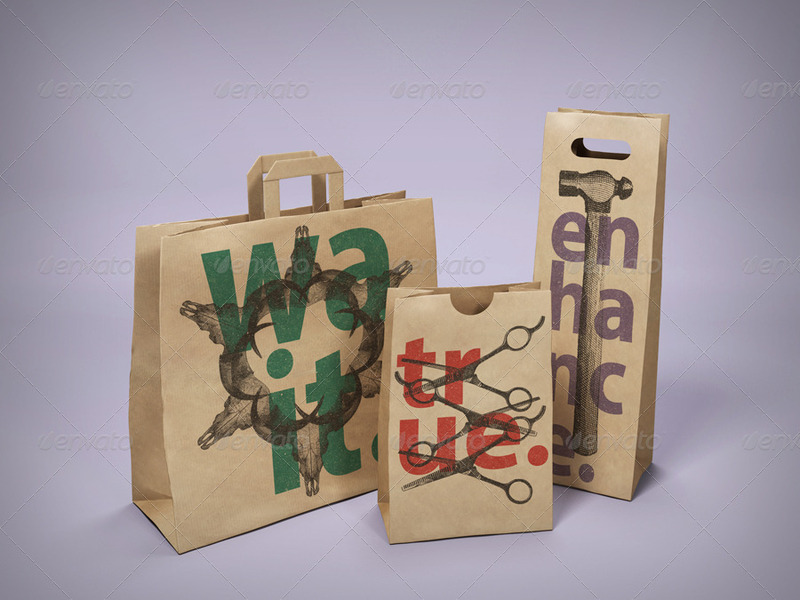 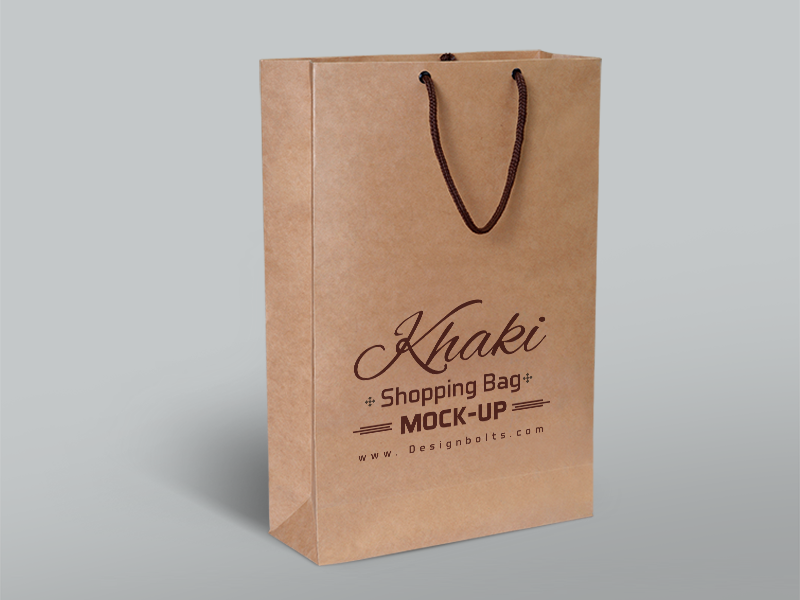 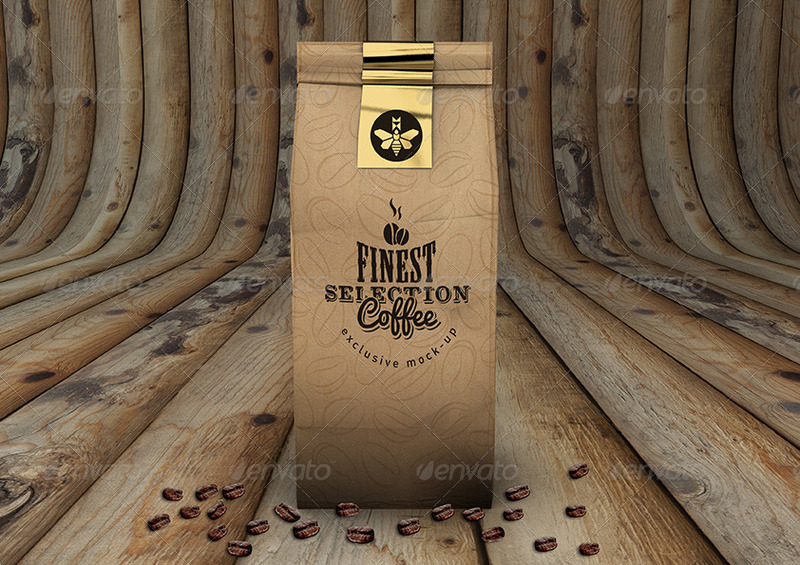 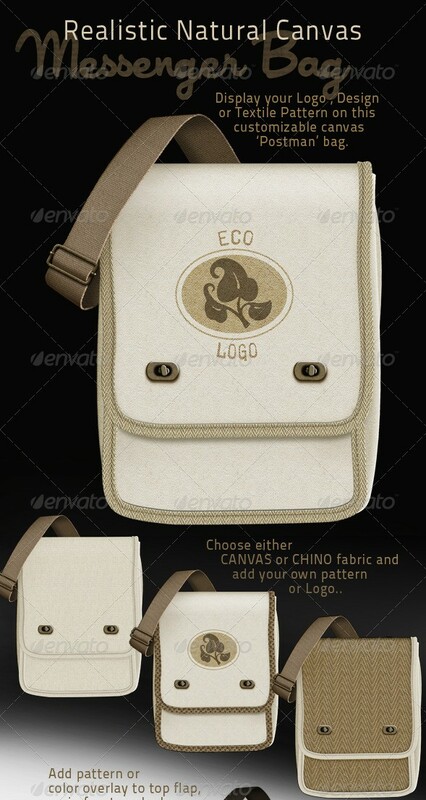 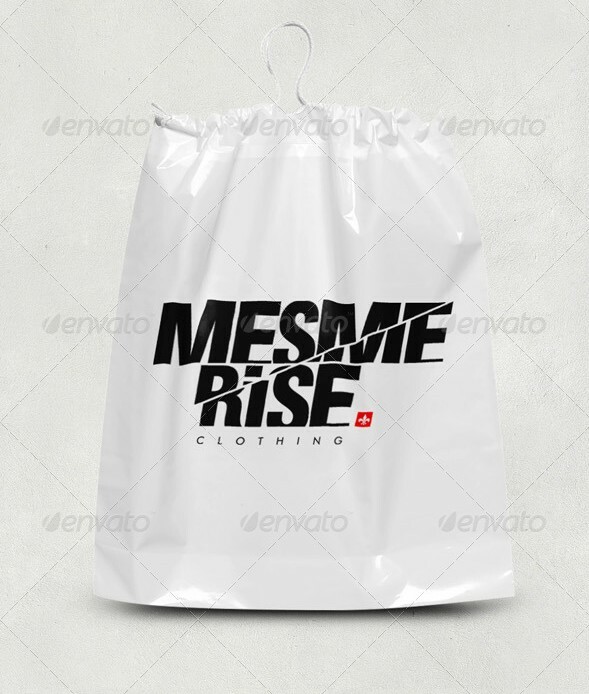 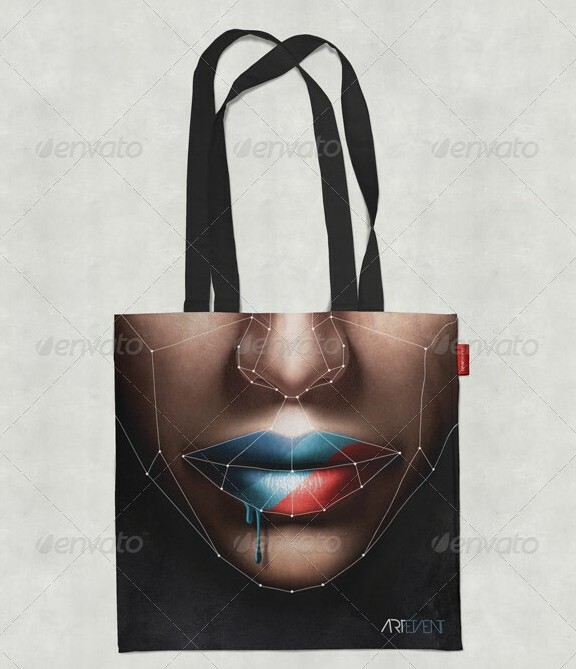 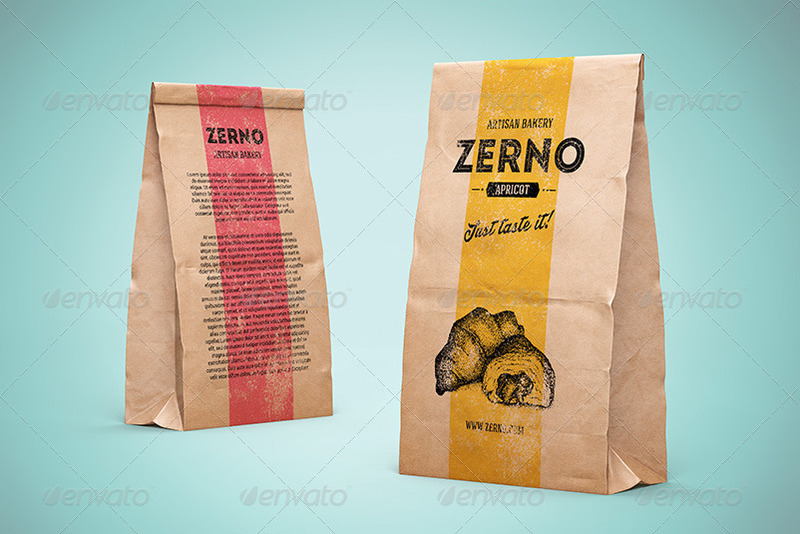 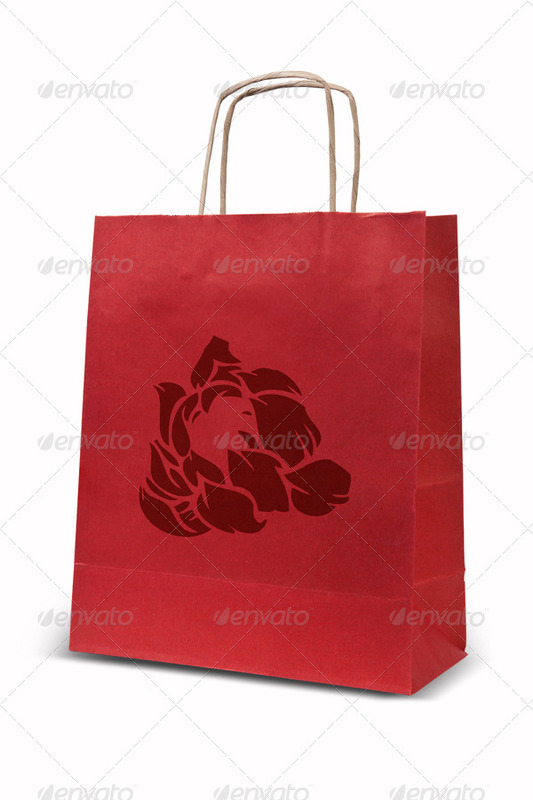 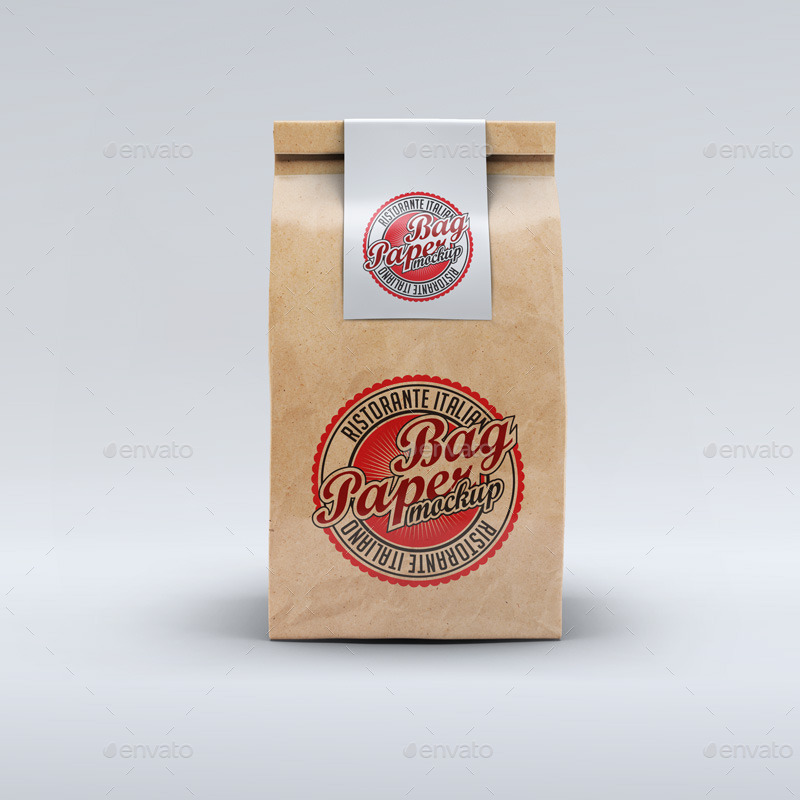 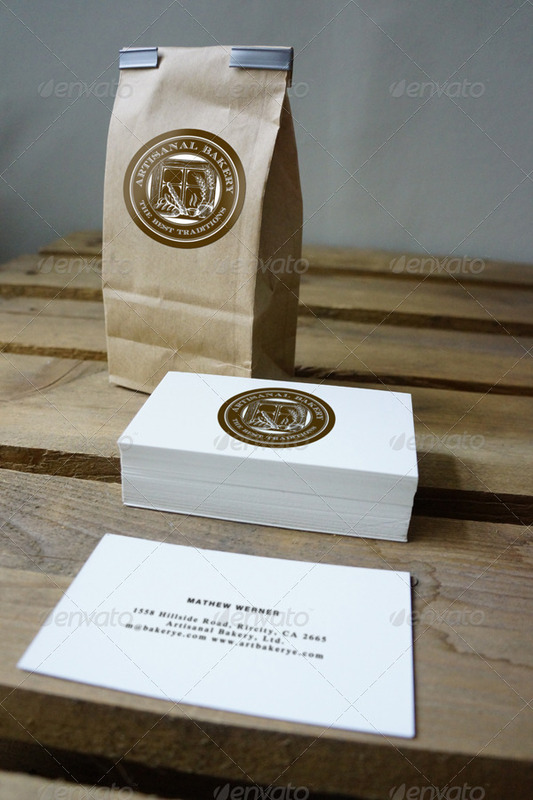 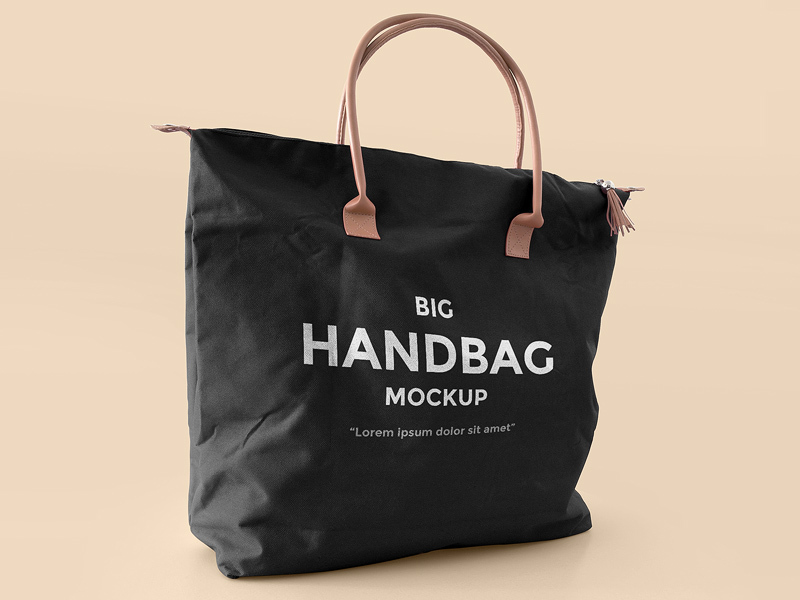 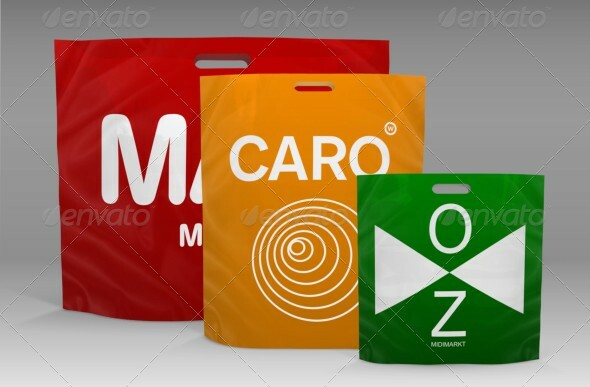 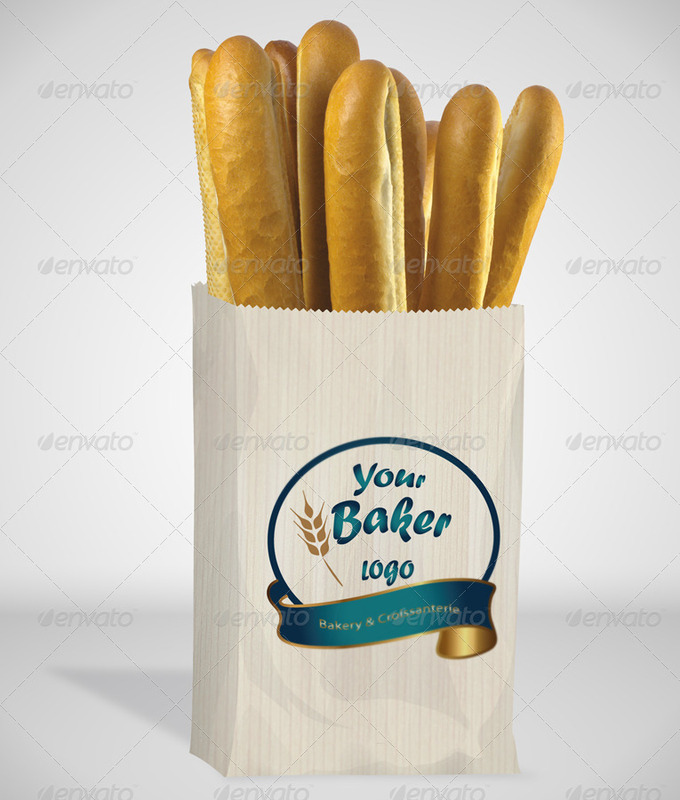 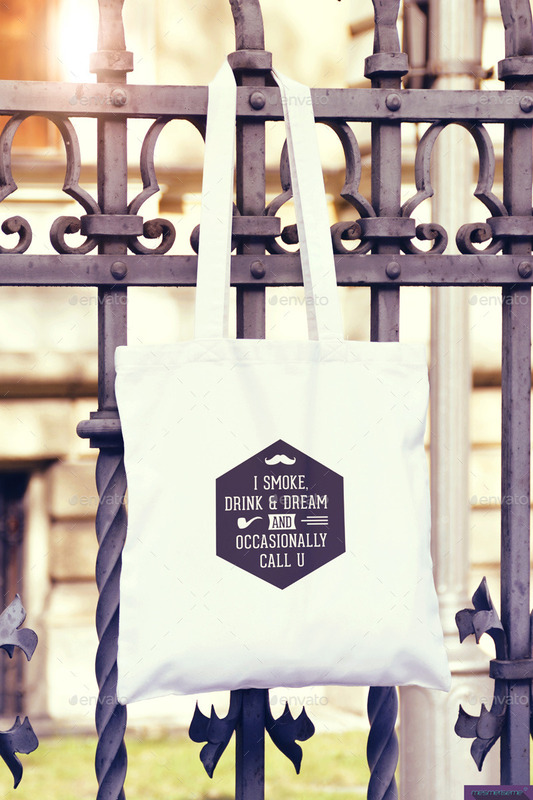 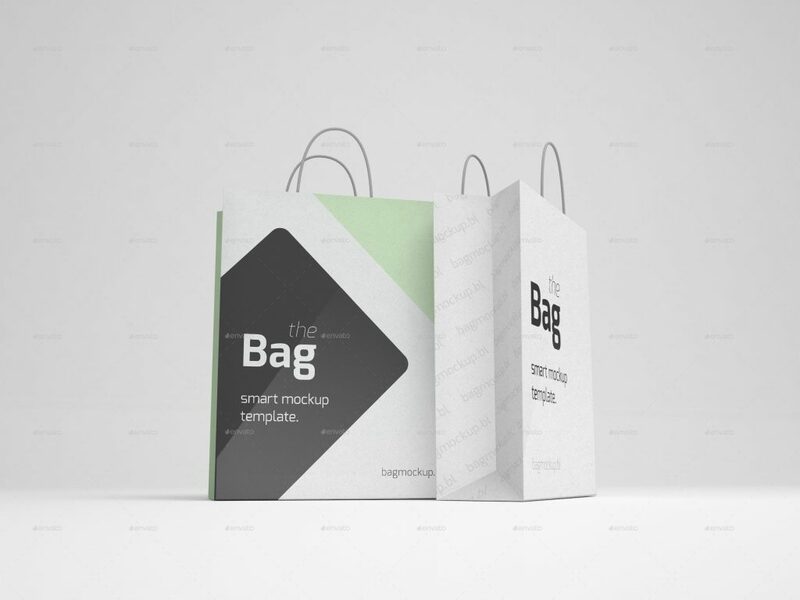 That is why it is very important to make sure your branding designs looks great on these bags and grabs attention.